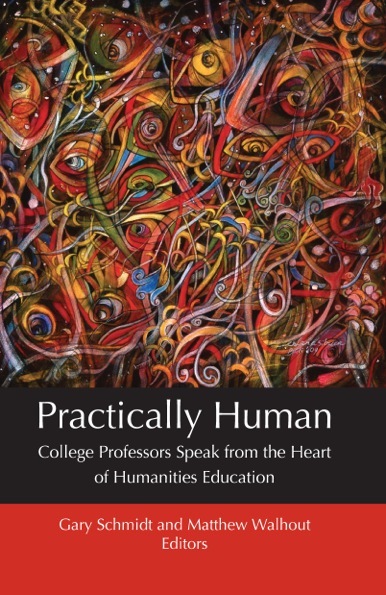 A collection of my colleagues have produced a wonderful little book entitled, Practically Human: College Professors Speak from the Heart of Humanities Education, published by the new Calvin College Press (who've produced a very handsome text). 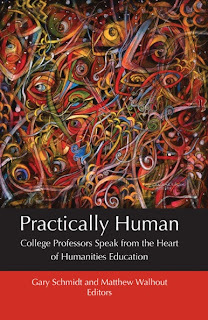 It's an engaging, accessible manifesto of sorts, articulating the unique strengths of a liberal arts education that values the humanities at the core of its educational vision. But what's unique about the book is that it is written for high school students and parents who are thinking about college choices. It would be a great resource for high school juniors and seniors, their parents, high school guidance counselors, and youth pastors.